Eat + LIVE is a home delivery prepared meal company that provides healthy, frozen meals directly to your doorstep. 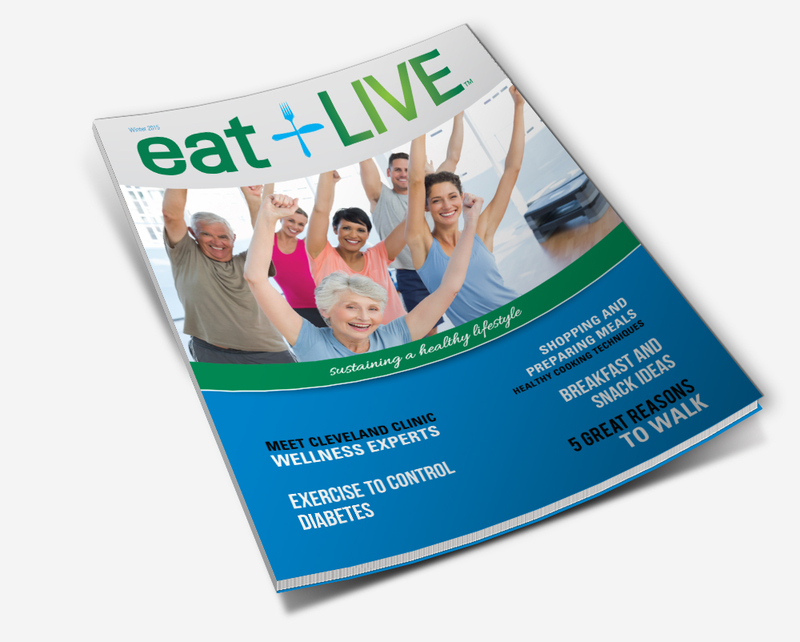 In addition to the delicious meals they provide, they send clients and local businesses an Eat + LIVE magazine with recipes, tips on exercise and healthy-living articles. 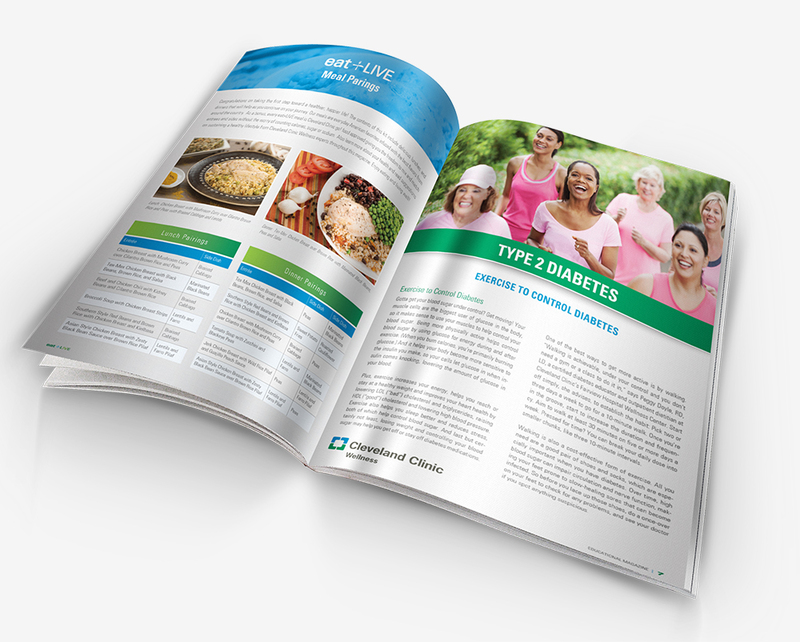 They commissioned us to create a magazine design that was worthy of newsstands, a publication that was as beautiful as it was informative. And, that’s just what we did. 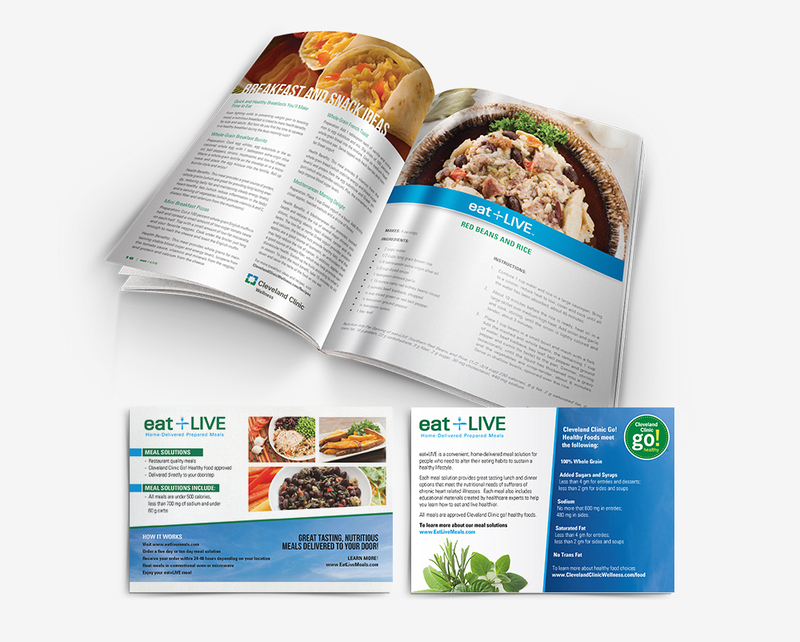 In addition to the magazine design, we’ve created postcards and recipe cards for Eat + LIVE.